A new way to identify house keys. 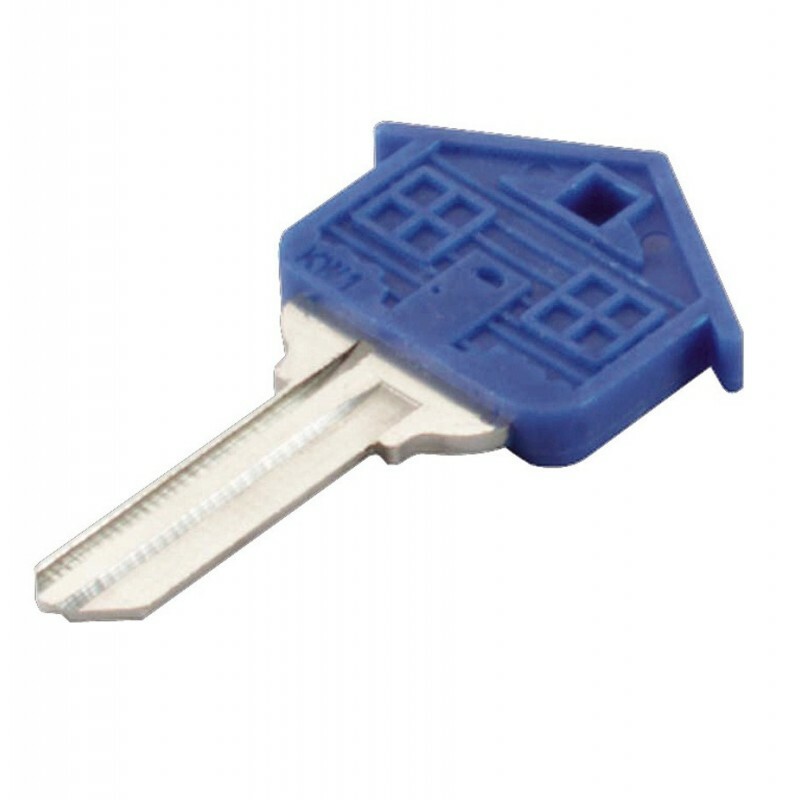 Exclusive house design molded directly onto key blank. Rugged plastic provides easy grip.